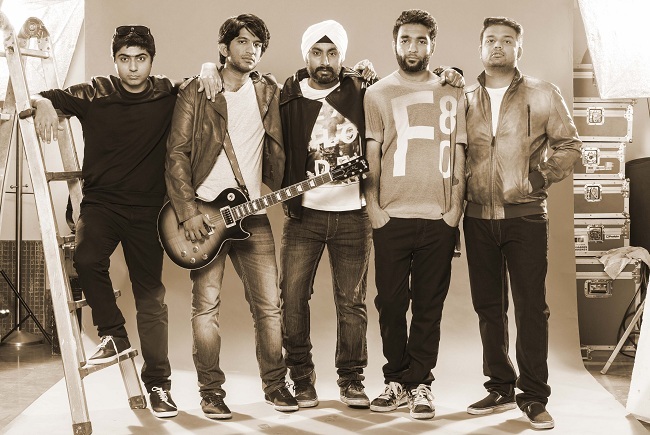 Faridkot Release Their Latest Album, 'Phir Se?'. Buy Phir Se? by Faridkot online. Swarnabhoomi Academy of Music To Conduct A Five Day Summer Camp From June 23 - 27 MIA Battle Of The Bands Finals To Be Held On June 14 In Gurgaon Friends Of Music To Be Held On June 13 Featuring Shadow And Light, Kitchensink, and Five8 The Humming Tree Bangalore Celebrates Its First Birthday With A Three Day Fiesta House of Vans Presents The Supersonics, The Vinyl Records, Hoirong, FuzzCulture, and Frisky Pints On June 13 The Secret Garden Weekend to be Held On June 7 & 8 In Pune Rolling Stone Metal Awards - June 22 - Announce Nominations And Open Voting Lines IndiEarth Presents The DIY Musician Campaign From May 21 - 28 New Age Metalcore Outfit Intoxicate Release New Single, 'Messiah'. 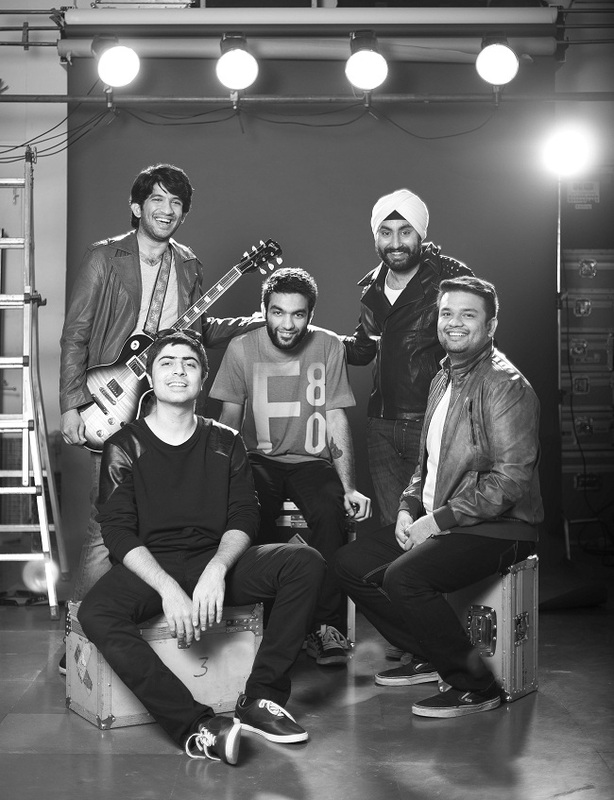 MIA, along with WINGS, bring to you Battle Of The Bands' Final round including seven sufi rockers from the NCR region including Chaar Hazaari, Experimental Chaos, Lost in Siramur, Eternal Bliss, Rock N Raga, Sabrang The Band, and Shankhnad. Siddharth Basrur is the owner of one of the most recognizable voices in the indie circuit these days - from Goddess Gagged to his solo stuff to his work in films and advertisements to the tons of collaborations and guest appearances he happens to do. Vishal J Singh founded the cult Amogh Symphony, and is one of the most naturally gifted metal guitar players in the country, with phenomenal chops matched by an innate ability to craft songs and transcend stylistic restrictions at ease. Naturally, the two decided to get together to form The Library, an instrumental alternative/post-rock band where they're sharing all instrumental duties. Jamsteady, a series of weekly gigs happening each Friday at Princeton Club, Kolkata, to celebrate and cultivate a movement of independent original music, completes one year on Saturday, November 9. A special all-day festival featuring 13 bands and food and arts and craft stalls has been prepared. Read on for more. Read excerpts from Motherjane: Baiju Dharmajan Diaries, an e-book detailing Baiju's many years spent playing and writing with Motherjane. Blackstratblues, Warren Mendonsa’s solo project, is all set to take the Blue Frog, Delhi stage on October 24. Akhil Sood re-visited Kino 108 again for the latest Bomb Thursdays. We present to you, his observations on the same.